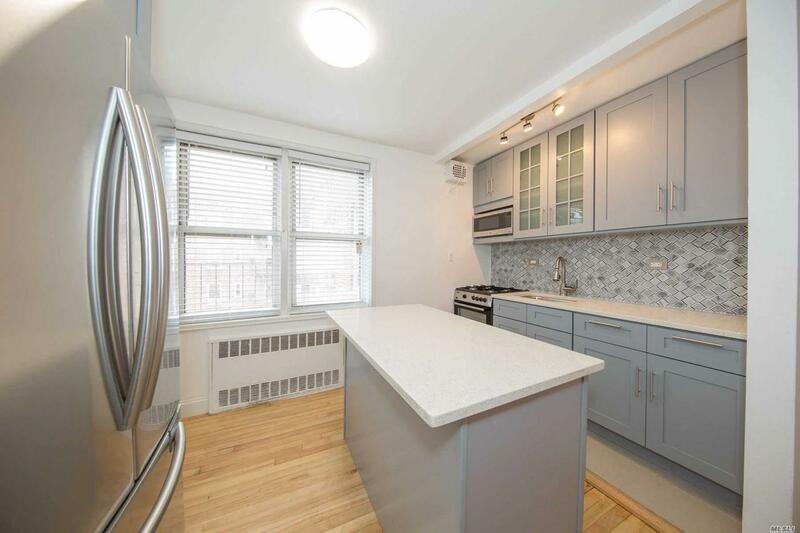 This Beautiful One Bedroom Coop Is Centrally Located In The Heart Of Jackson Heights. Its Been Restored To 2018 Standards Boasting Hardwood Floors Throughout, New Kitchen With Quartczcounter Tops To Make You Seem Like A Gourmet Chef. You Will Wake Up By The Sun Because This Unit Has Been Blessed With A Southern Exposure, Which Keeps It Bright All Day. This Is An Elevator With Handicap Access, Laundry Is On The Premises And The Maintenance Is Low. Close To All Major Transportation.